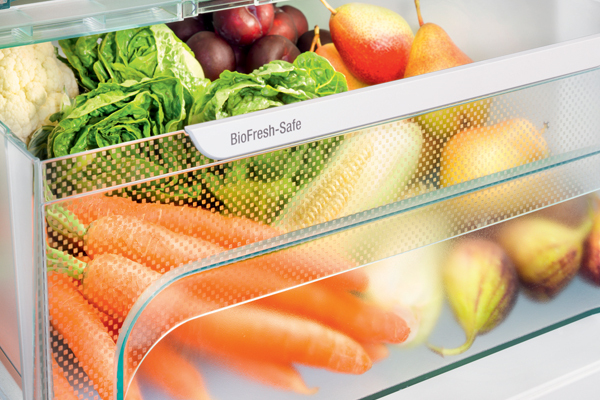 BioFresh technology ensures the ideal climate in order for maximum freshness. 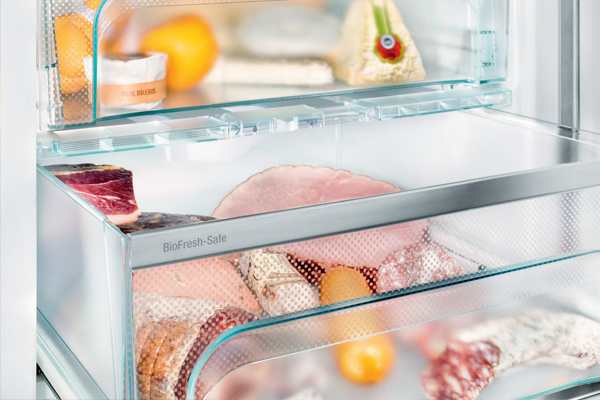 With the temperature set slightly above 0°C and the optimum air humidity you can expect your food to last significantly longer in a BioFresh safe than with standard refrigeration technology. Fresher food means less trips to the shops and can ensure you get the best out of your groceries saving you both time and money. The specific BioFresh settings provide the correct climate for the required food type. Whether you are storing meat and fish, or fresh fruit and vegetables, you will be able to control the humidity to the optimal environment. 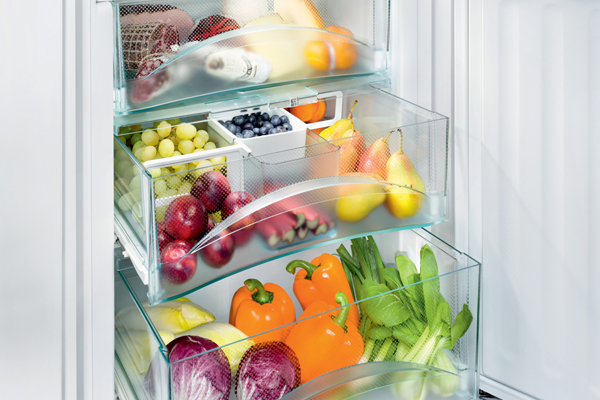 Compared to a typical fridge your food will be fresher for a considerable amount of extra time. As we all strive for a healthier lifestyle, we know that eating fresh, nutrient packed food is essential. 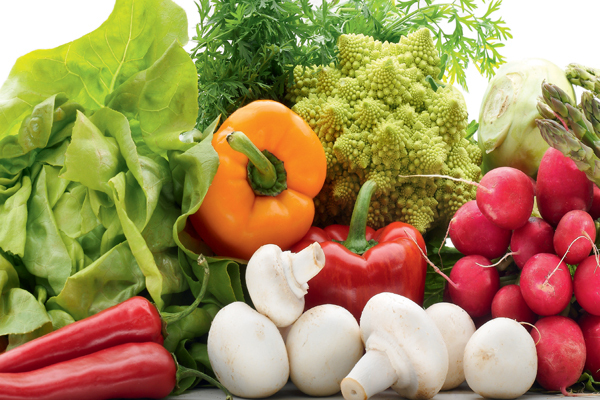 BioFresh preserves the vitamins and minerals in food using the temperature and humidity controls. This can retain these vital nutrients for up to three times longer. It really is the ultimate technology for health conscious food lovers! 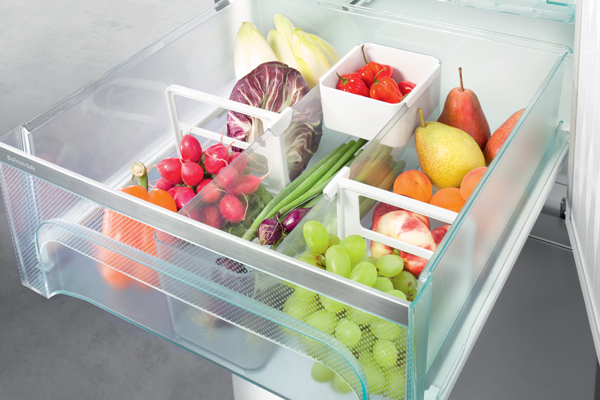 With three individual settings to choose from you can ensure your food is stored in the best possible conditions. Changing climate is easy using the humidity slide control. BioFresh safes are versatile so that you can adapt to your requirements. On a health kick? Switch to the Hydrosafe for high humidity. More of a meat lover? Switch to DrySafe. 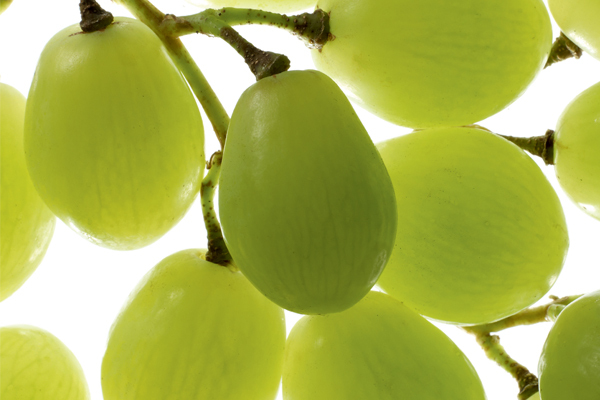 Grapes in a conventional vegetable compartment will last 12 days whereas in a HydroSafe from BioFresh they will last 29 days! 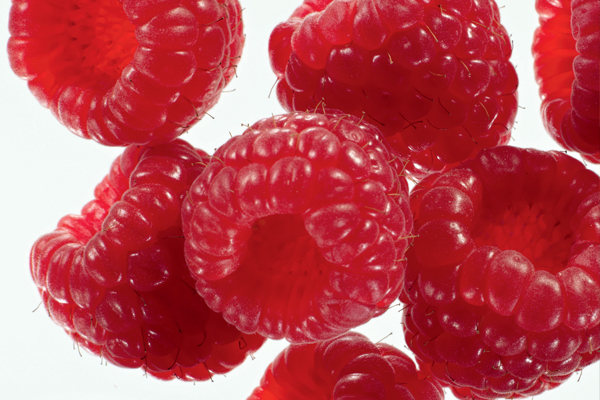 Raspberries in a conventional vegetable compartment will last 1 day, however in a HydroSafe from BioFresh they will last 3 days! 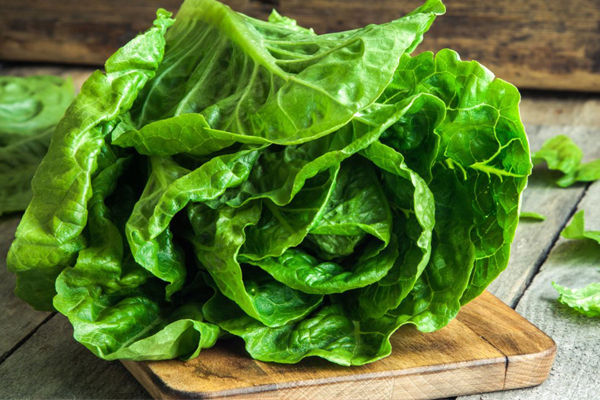 Lettuce in a conventional vegetable compartment will last around 5 days whereas in a HydroSafe from BioFresh it will last 13 days! 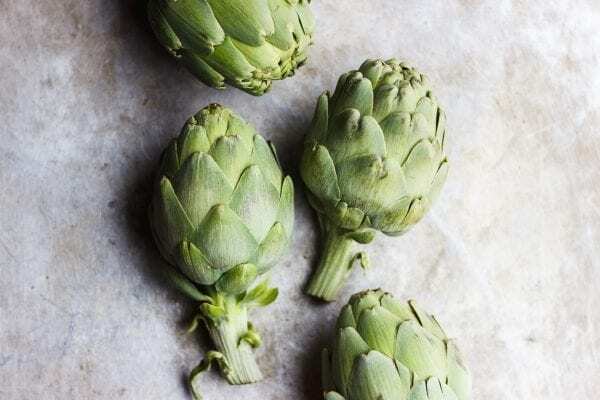 Artichokes in a conventional vegetable compartment will last just 7 days however, put them in a HydroSafe from BioFresh and they will last 14 days! Alpine cheese in a conventional refrigeration compartment will last 10 days whereas in a DrySafe from BioFresh it will last an impressive 100 days! 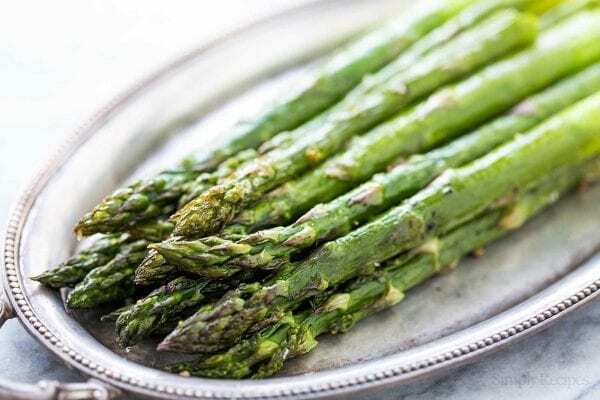 Asparagus in a conventional vegetable compartment will last around 8 days however, put them in a HydroSafe from BioFresh and they will last 18 days! 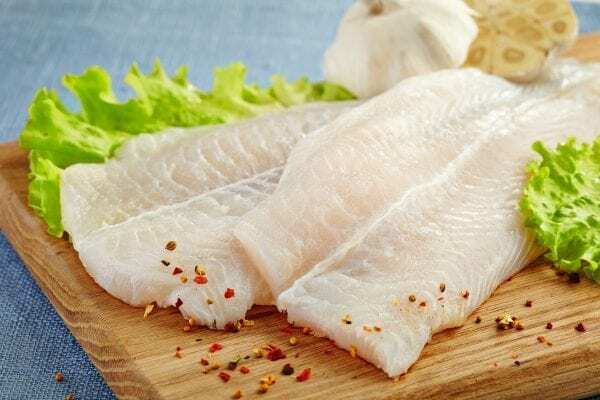 Pike-perch in a conventional refrigeration compartment will last just 1 day whereas if you place it in a DrySafe from BioFresh it will last 2 days! 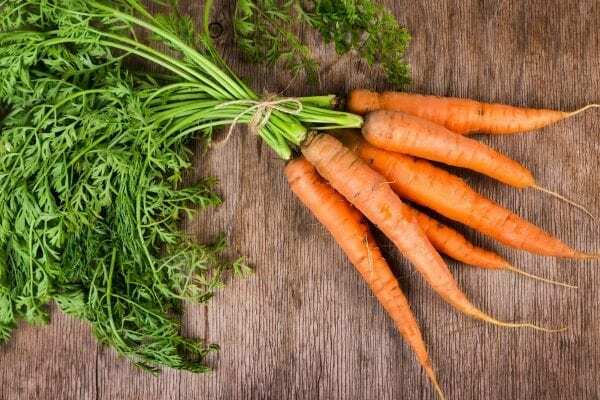 Carrots in a conventional vegetable compartment will last around 50 days whereas in a HydroSafe from BioFresh they will last an impressive 80 days! 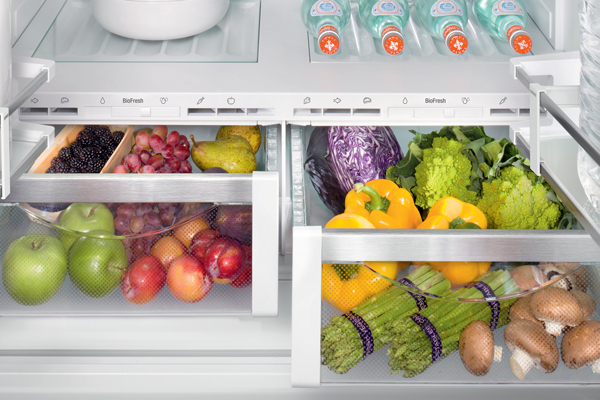 A higher humidity level is perfect for unpackaged fruit and vegetables as it retains their freshness and prolongs storage time. Love a crisp salad? The HydroSafe is ideal for you! With temperatures just above 0°C and high humidity levels, food will not unintentionally freeze or dry out. Retain the appetising appearance and delicate aromas of your food by using the right BioFresh safe. The DrySafe is designed for meat, fish and dairy products. Low humidity provides the optimal climate for these food types and can considerably increase the storage life, particularly of meat products. Not only will they remain fresh for longer but they also retain flavour and any delicate aromas or textures making your food more appetising for longer. 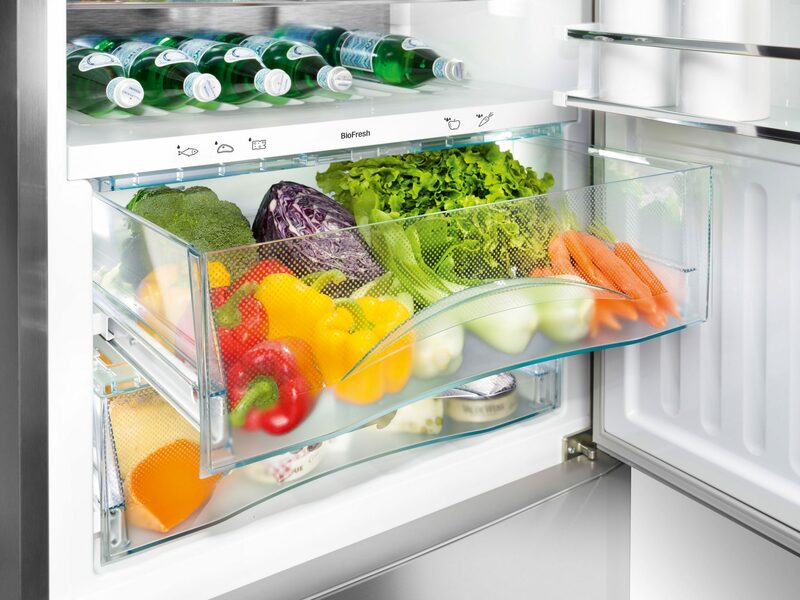 We have a great variety of Liebherr refrigeration models which feature the fantastic BioFresh drawers. Keep your food fresher for much longer. 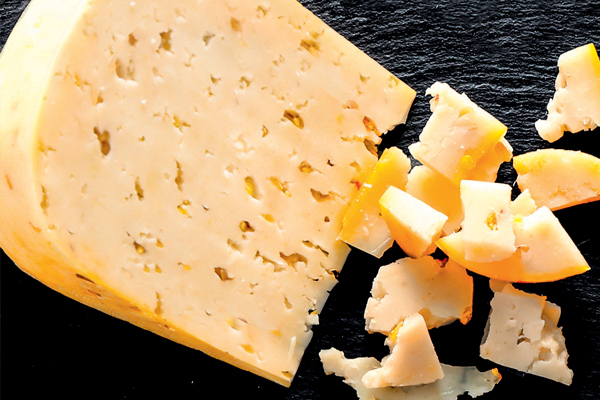 Eat crisper salads and fruit, crunchy vegetables and get the most out of your cheese and meats. Less trips to the supermarket saves you time for more important things. Not only that, save on those monthly shopping bills!